Luxury living defines Annapolis Towne Centre. And you can't go wrong here either, because there are so many choices! There are luxury apartments at Mariner Bay and Crosswinds. Then there's the elegant condominiums of Grandview. 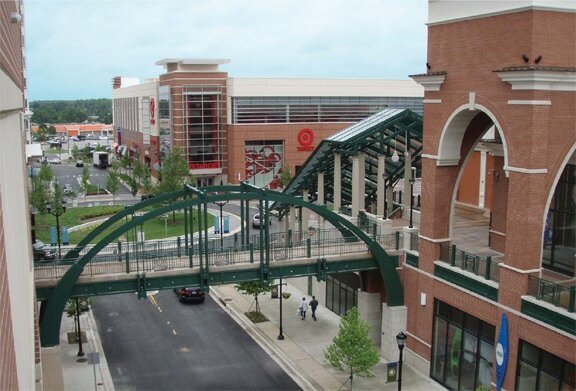 And the incomparable lifestyle of Annapolis Towne Centre right outside your front door. Take a look at the amazing residences that our premier builders have to offer, and make Annapolis Towne Centre your home.